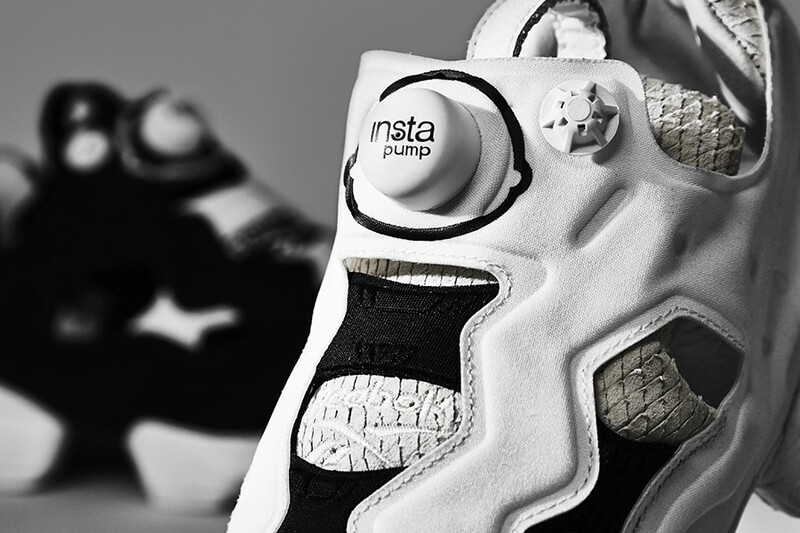 OFFSPRING have teased the next collaboration in their 20th anniversary celebrations – this monochrome double pack of Reebok Classic Instapump Fury’s. From what we can see, there’s a choice of a white pair and a black pair (unless that’s a single pair with one of each? 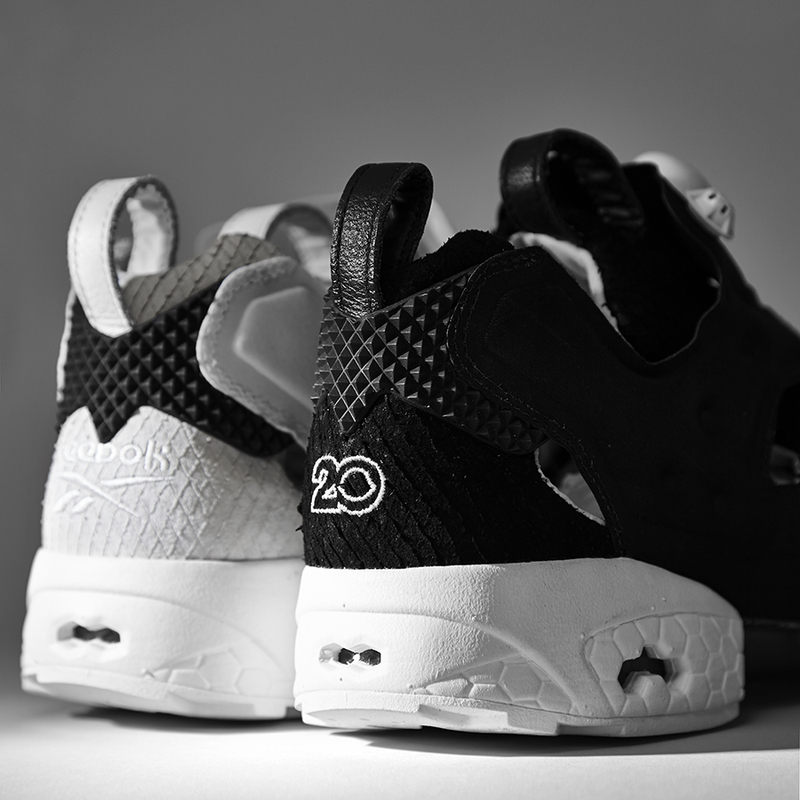 ), both featuring premium materials on the upper including snakeskin textured suede. 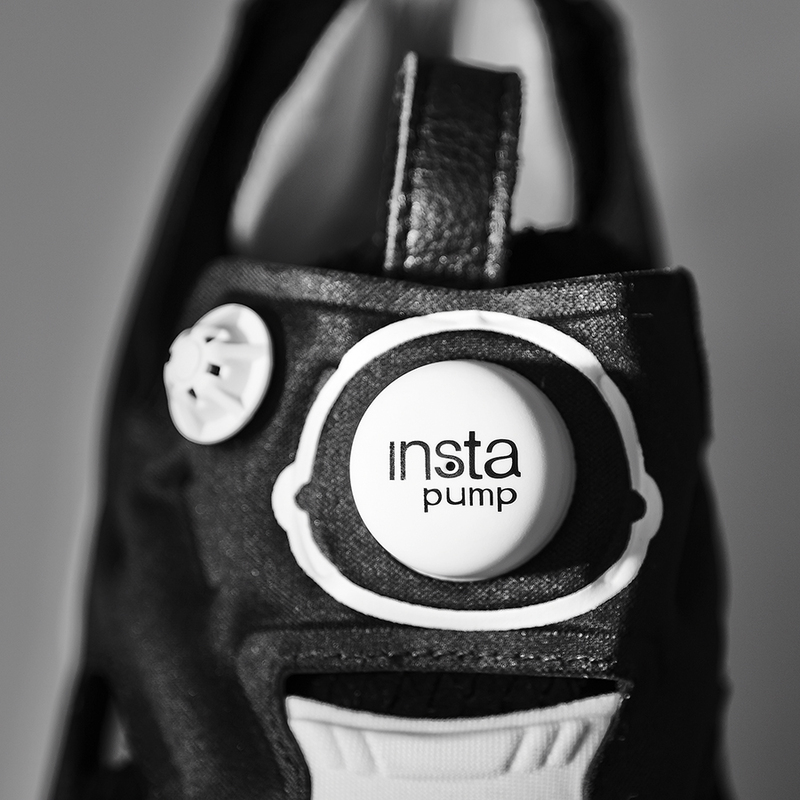 OFFSPRING20 branding featured on the heel, insole, and even on the pump itself. These drop on 22nd April exclusively at OFFSPRING stores. Hold tight for more info.